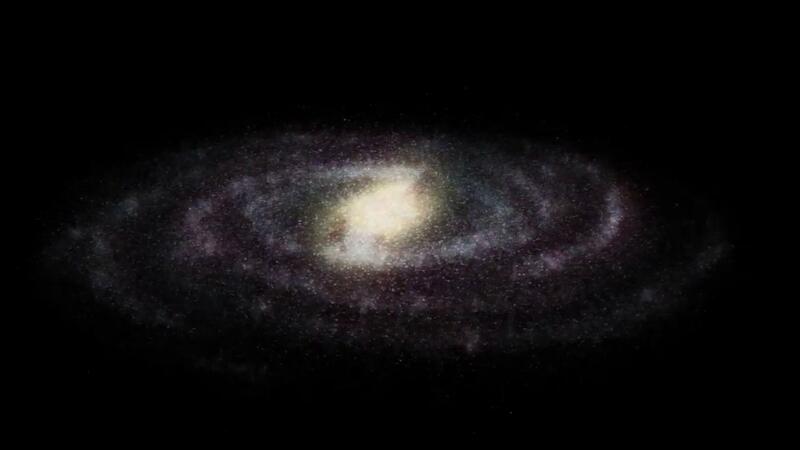 A selection of film clips exploring the concepts of complexity. 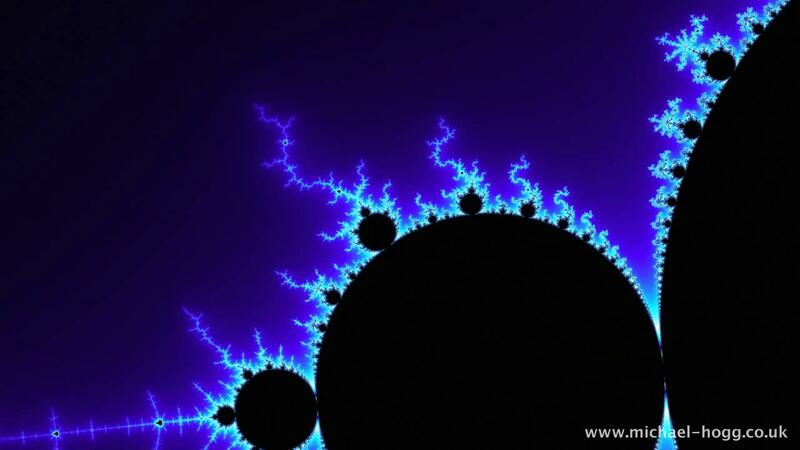 A slow deep zoom into the Mandelbrot set, generated by FractalNet. 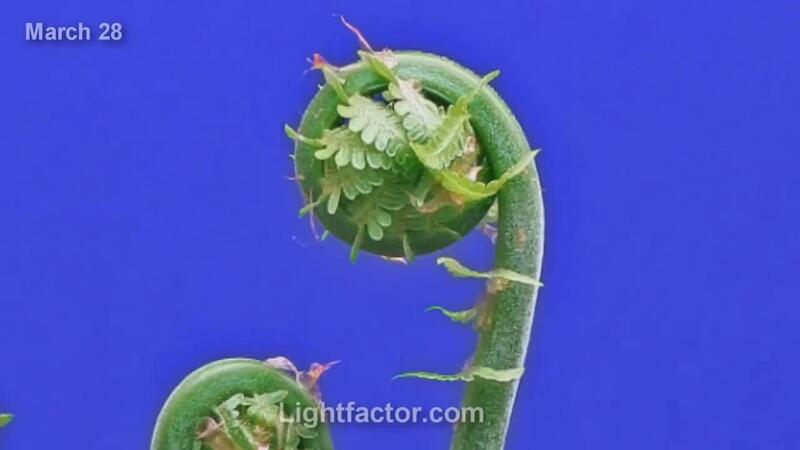 Time lapse video of a fern growing from root ball using 2000 photographs.